Francesco De Rosawas born in Nocera Inferiore, Italy, in 1979. He received the Ph.D. degree (with honors) in electronic engineering from the University of Naples Federico II, Italy, in 2005, and the M.Tech. in design and development of embedded electronic systems from the Polytechnic of Turin, Italy, in 2008. He joined Alstom Ferroviaria, Bologna, Italy as project safety assurance manager, in 2006. 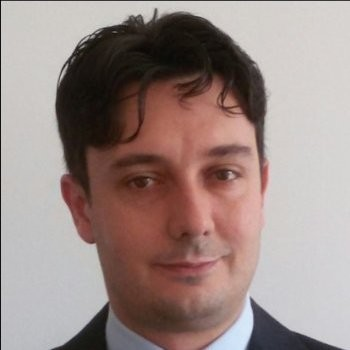 In 2013, he joined CNH Industrial, Modena, Italy and in 2015 he joined RINA Services, Naples Italy as lead independent safety assessor. 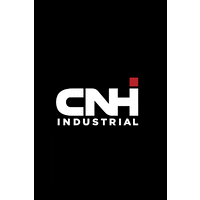 He is currently the CNHi worldwide functional safety manager for Agriculture and Earth-moving business line.